Project Citizen students in spotlight at National Showcase, ACETA award winners announced, Maya Angelou remembered, and more in this month's issue. 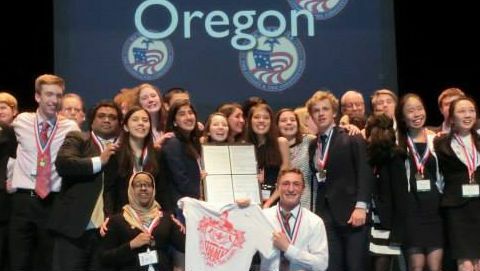 Project Citizen students around the country have been busy this school year finding public policy solutions to community problems ranging from plastic bags clogging our oceans to smoking in public parks. Exemplary portfolios are being evaluated this summer at the Project Citizen National Showcase, being held in Calabasas, California. If you are in the Los Angeles area and want to help evaluate portfolios, contact Erin Smith. Learn more. 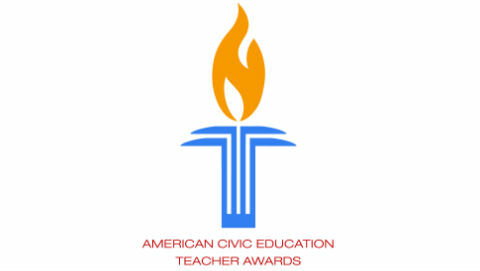 American Civic Education Teacher Awards Winners Announced! John Dickson of Harwich High School in Massachusetts; Natalie O'Brien of North Smithfield High School in Rhode Island; and Jennifer Reidel of Lynden High School in Washington are the winners of this year's American Civic Education Teacher Awards. The teachers were honored for their exceptional expertise, dynamism, and creativity in motivating students to learn about the Constitution, Congress, and public policy. Learn more. Oregon Public Broadcasting recently interviewed Lincoln High School student Caroline Friesen and coach Jonathan Pulvers, who is also a We the People alumnus: "It's one of these experiences that changes your life," Pulvers said. Friesen and Pulvers spoke about their experience with the We the People National Finals and addressed the lack of civic knowledge and engagement among Americans. 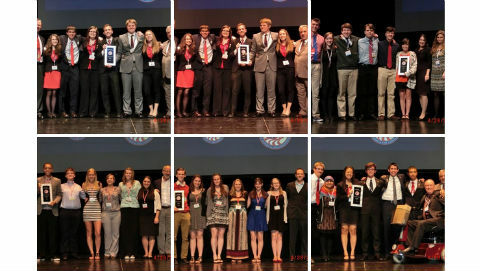 Lincoln placed first in the national competition. Oregon Public Broadcasting. Congratulations to teacher Kristin McConnico for being selected as the winner of a classroom set of We the People: The Citizen & the Constitution textbooks. McConnico will teach We the People at St. Anthony's School in Fresno, California. The contest, run by the Center and Share My Lesson, brought in more than 700 entries from around the country. 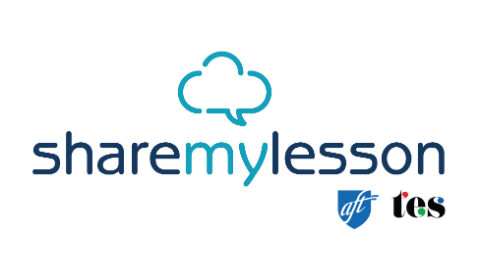 Share My Lesson hosts many of the Center's free lessons on its teacher-friendly platform. Share My Lesson. Maine state representative Paul McGowan presented Project Citizen teacher Jeff Barry of York High School with a Legislative Sentiment honoring his work with students on the program on May 21. 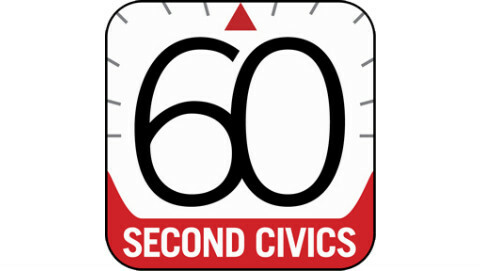 Victoria Simon, who recommended Barry for the award, told SeacoastOnline.com that because of Project Citizen, "young adults will be activists in the real world." McGowan's students created the "Bring Your Own Bag" program at York to reduce plastic bag waste at the school. SeacoastOnline. 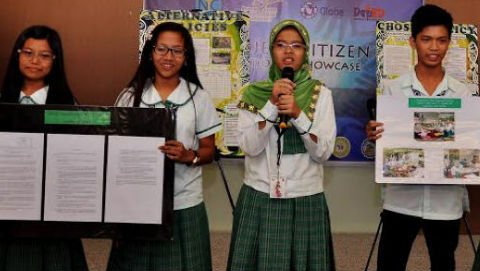 Seven teams of high school students presented policy-based solutions to local problems at the 2014 Philippines National Project Citizen Showcase. Top policy projects included reducing adolescent smoking, using aquaponics systems to create jobs, and implementing peer counseling to counter bullying in schools. Learn more. 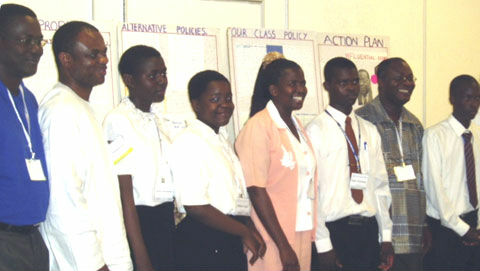 Civitas Malawi provided teachers with professional development in democracy and election processes in the lead-up to Malawi's first tripartite elections, which took place on May 20. Learn more. It's not too early to prepare to teach this year's riveting November election. 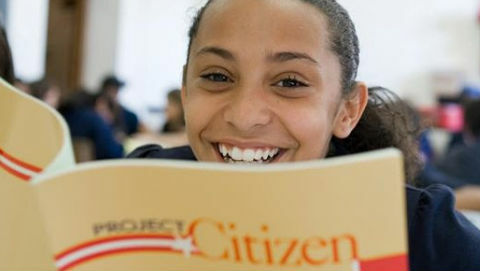 The Center offers a variety of free, downloadable lessons for grades 4-12 through its Citizens, Not Spectators website. The California secretary of state and the state superintendent of public instruction will sponsor a student mock election on October 28. The event's webpage features standards-based lessons from the Center, elections resources for teachers, and voter information guides. California teachers can register their schools now: materials will be mailed to their schools before the election. Learn more. 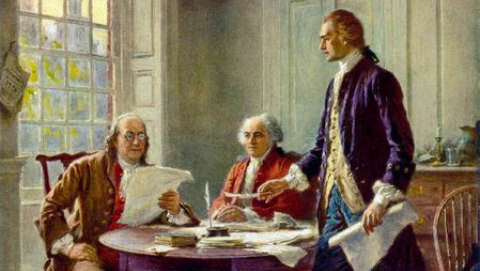 You can teach the Declaration of Independence in your classroom or with your youth group this summer with "What Fundamental Ideas about Government Do Americans Share?," a lesson that examines some of the fundamental ideas about government contained in the Declaration and the Preamble to the U.S. Constitution. Learn more. 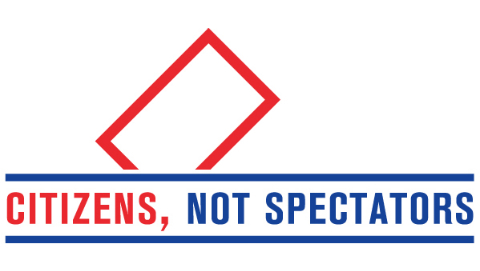 This newsletter is a brief bulletin designed to keep you informed about some of the Center for Civic Education's news and events. Information presented includes news from around the country, news from other countries in the Center's Civitas International network, grant and award opportunities, and program updates and clarifications. If you have pertinent material that you would like to include in future newsletters, please contact Erin Smith or John Hale.